The French magazine publishes on Wednesday a list of the 30 best teams led by the Spanish team. The magazine France Football publishes in this Wednesday's edition a list in which they select the 30 best teams in the world. Real Madrid has been chosen as the best according to several criteria. 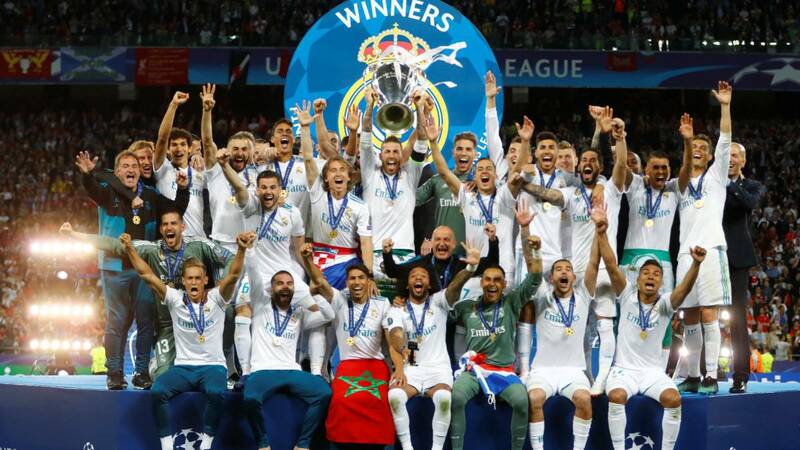 In the choice of teams, the French media has valued the analysis of the players and their track record, attendance at the stadium, their television audience and reach in networks social, income, expenses and the historical importance of the club. With these parameters has been examined up to 85 clubs around the world, from which the best 30 team has been chosen. Thus, the Real Madrid is the best team, followed by the Barcelona and the Manchester United. With its economic power and its history, five English clubs slip into the top 10 - Manchester United, Liverpool, Chelsea, Manchester City and Arsenal. The best placed French team is PSG, which is in the seventh position.